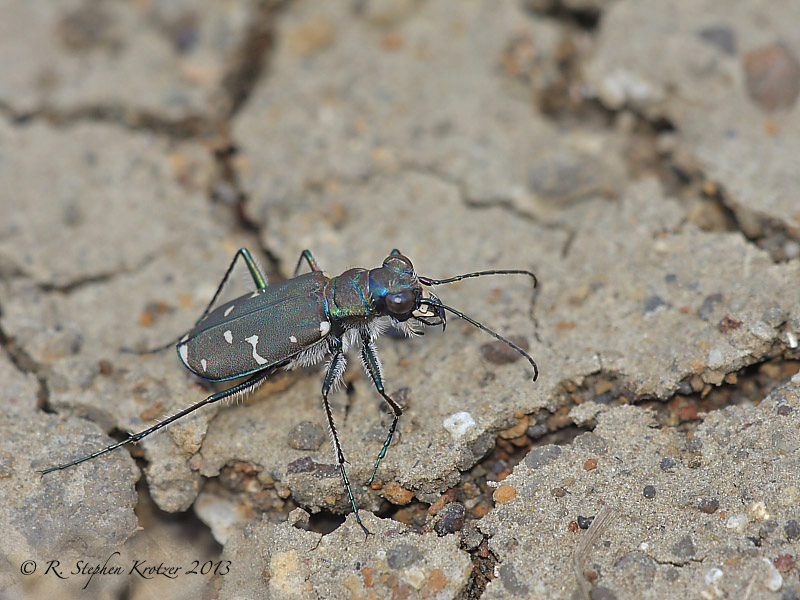 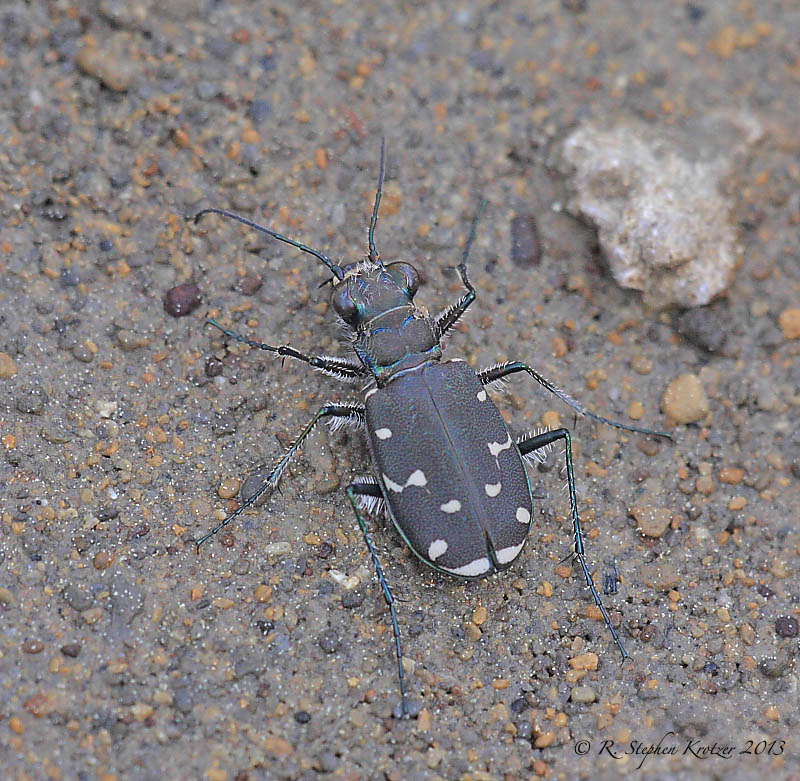 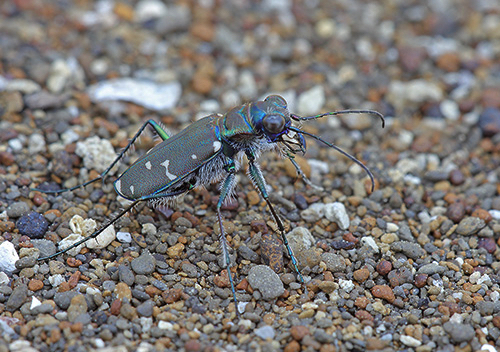 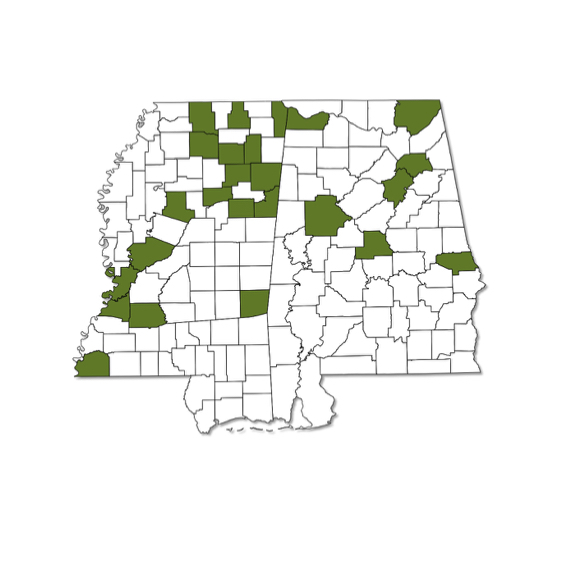 Cicindela duodecimguttata is uncommonly encountered in Alabama and Mississippi. This species occurs along the margins of streams and rivers. 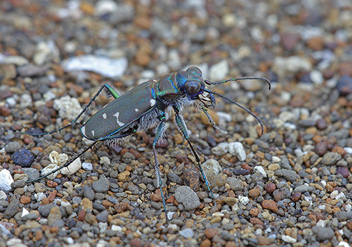 A spring/fall species, adults are present from April - June and again from August - October in the southeastern part of its range.